As an artist, I’m constantly finding inspiration around me. 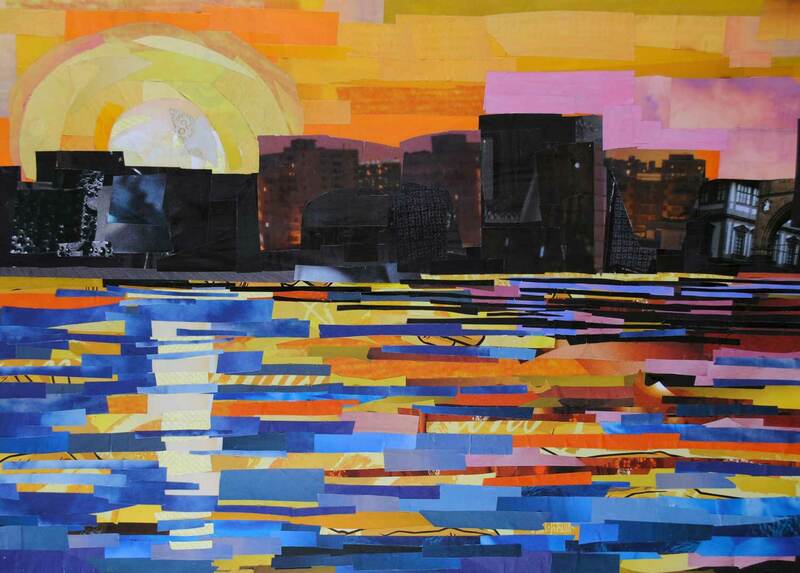 Sometimes that inspiration comes from the beautiful sights I see when I travel or go for walks, and other times it comes from unique experiences I have. 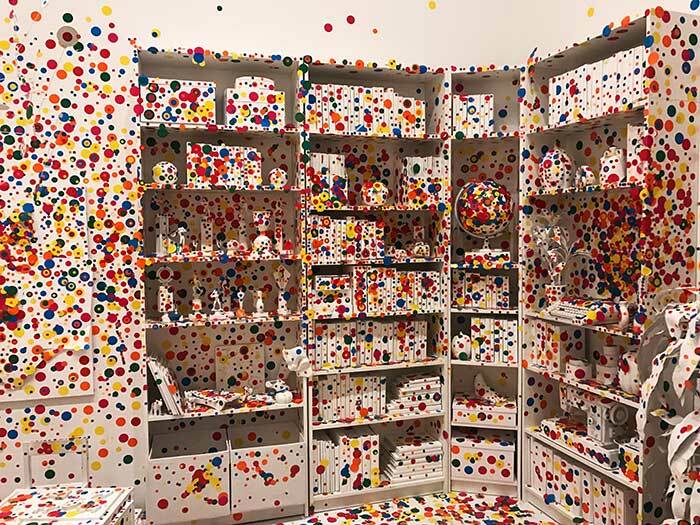 This past weekend I was lucky enough to get tickets to see the popular Yayoi Kusama: Infinity Mirrors exhibit at the Hirshhorn. It was an incredibly inspiring show. The exhibit consists of five small rooms where two to three people are allowed inside for twenty or thirty seconds. Each room made me feel like I was exploring a new world. 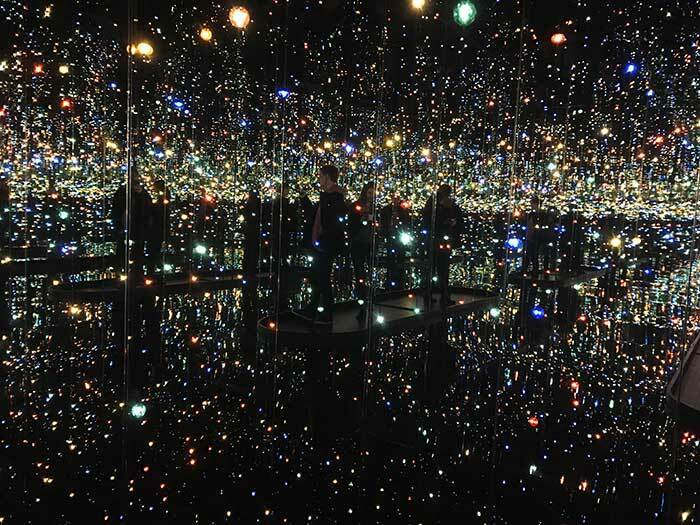 The rooms were covered in mirrors and had either lights or sculptures arranged in a pattern that was repeated infinitely in the mirrored walls. My museum visit lasted hours. My tickets were for 12:30pm but we weren’t admitted until after 1:30pm. The entire show required waiting in line for a chunk of time before we were able to enter each of the five rooms. Although there was a lot of waiting involved, I thought it was well worth it. 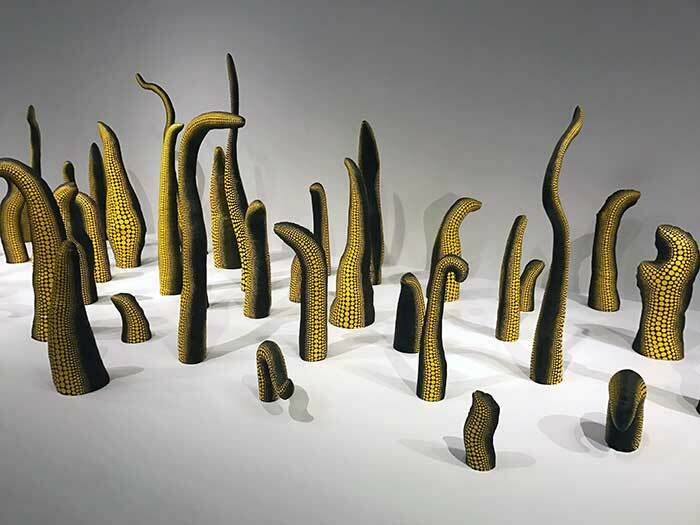 Only once in a while do I find myself going to an art exhibit where afterwards it leaves me marveling at the beauty of the world. 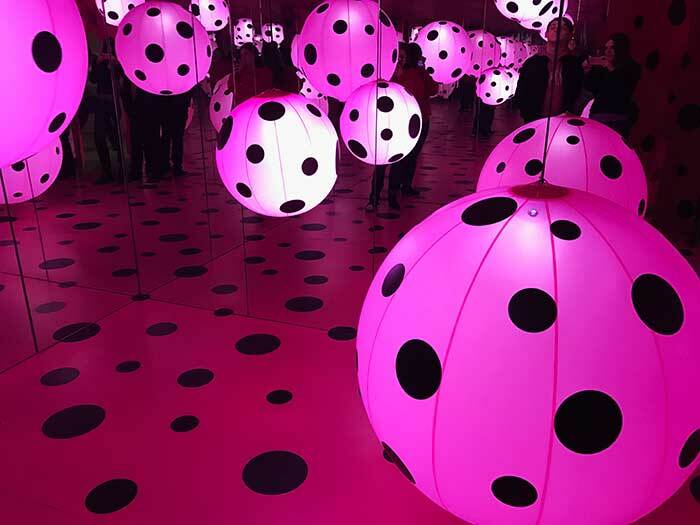 Kusama’s exhibit left me feeling just that- and it left me feeling hopeful, with my imagination reenergized. 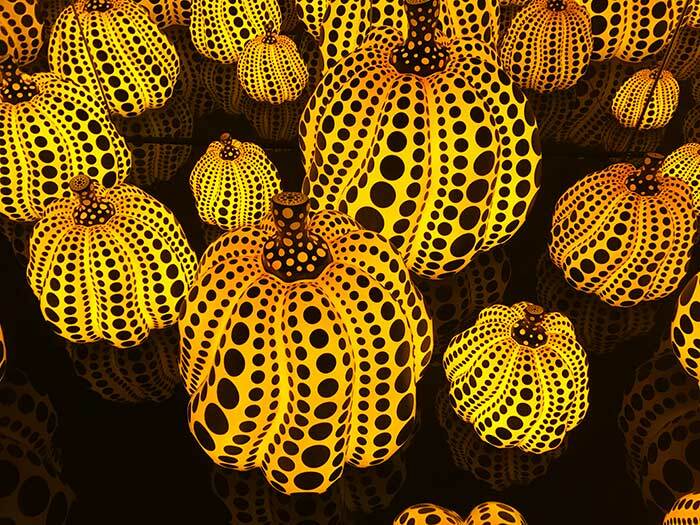 So if you have a chance to see Kusama’s work, I highly recommend doing so. 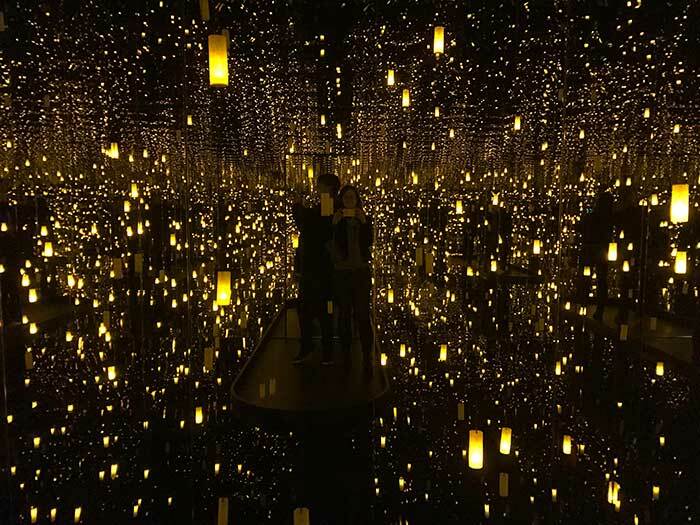 Kusama’s Infinity Mirrors exhibit was an experience like no other.